The Second World War provided an intense shift in European politics, and also effectively led to the dismantling of the British Colonial Empire. 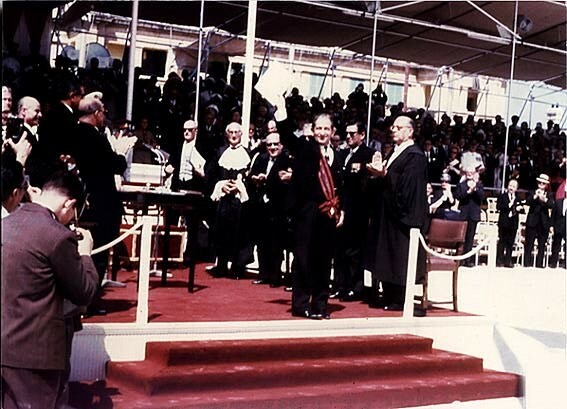 Malta achieved its Independence in 1964, following almost a decade of talks with London. Despite Maltese Independence being relatively peaceful when compared to that of other colonies, the UK had severe doubts on Malta’s future given its small size and the political vacuum that would be left behind after a British exit. 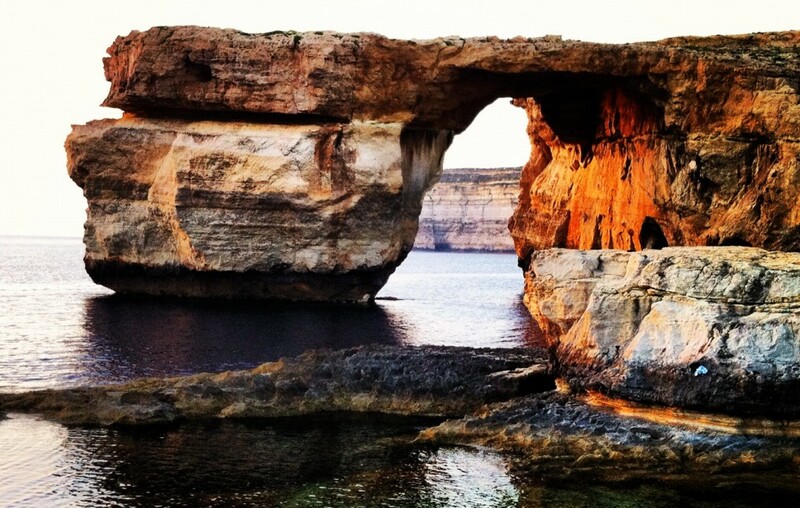 50 years on, Malta is a thriving nation that has answered its critics – so why is there any doubt that Scotland would not benefit from Independence? Scotland will tomorrow (18th September 2014) vote in a referendum for their independence from the United Kingdom. The timing is especially interesting from my perspective since Malta will be celebrating its 50th Independence anniversary on the 21st of September, so it seems natural that parallels can be drawn between the two countries. Without venturing down that long-winded road on issues such as currency, EU membership, NHS, NATO membership and so on, (all of which are obviously highly relevant but outside my remit) there is a key argument that I can attest to Scotland’s current debate. Despite this, Independence was achieved after a close referendum where the Yes camp won by 54.5% compared to the 45.5% of the No camp. But was it all ‘tea and scones’ after Independence? Of course it wasn’t (it rarely ever is). Now that Malta requested more freedom from the UK, which still argued at how the country could not even manage its own finances, it needed to prove its worth. Malta was very much dependent on the British Empire up until the country became a Republic in 1973 when the British Naval Base closed, taking with it an important source of revenue for the Maltese. After two decades of political turmoil, little resources at hand, and an interesting short-term history (Google it! ), the country set on the road to recovery, culminating in its EU accession in 2004 – just 30 years after British ties were completely severed. This is why I invite my fellow readers to excuse my ignorance on the matter, as I cannot see how an independent Scotland would implode when a seemingly impoverished Malta did not. The current Scottish independence campaign is rife with scaremongering from the No camp, and this is something I can confidently affirm given my experience as a teenager during Malta’s EU membership referendum. In the latter, the No side existed solely to sow fear into the general public, culminating into the most interesting EU accession referendum out of the ten member states set to join in 2004. I met a chap in Brussels who was covering this referendum in Malta at the time for Euronews, and he simply mentioned at how palpable the tension in the country was. The result ended up being (thankfully) a Yes vote winning only by a slim margin (53.6% Yes, 46.4% No). N.B. – The leader of the No campaign at the time, Dr. Alfred Sant, is currently an MEP with the S&D group (need I say more?). The prospect of being a self-governing nation is a very powerful and intoxicating feeling for the general public. It is not a feeling that is borne out of ignorance or an ill-informed place, but a euphoric and indescribable sensation. I clearly remember that emotion when Malta won the EU Accession Referendum, a feeling of the world opening up around me with seemingly countless possibilities for the future. It is something truly wonderful (and arguably cheesy), which I hope people will be able to feel once the referendum results are out. Should Scotland decide to become independent tomorrow, I sincerely hope that the entire Scottish public can welcome the choice and not assimilate Cameron’s indoctrinating fear tactics into their mindset. Dear Scotland, if you are still in doubt about tomorrow, just think about that tiny Mediterranean country that is a member of the Commonwealth, the UN and the EU, and despite not having any geopolitical influence it still has a growing economy and offers its inhabitants a pretty sweet time on this planet.